In Tel Aviv, we’re lucky enough to have some of the worlds best Startup Accelerator programs and Hubs right on our doorstep. but what are the differences and how can you decide on the best place to establish your Startup? 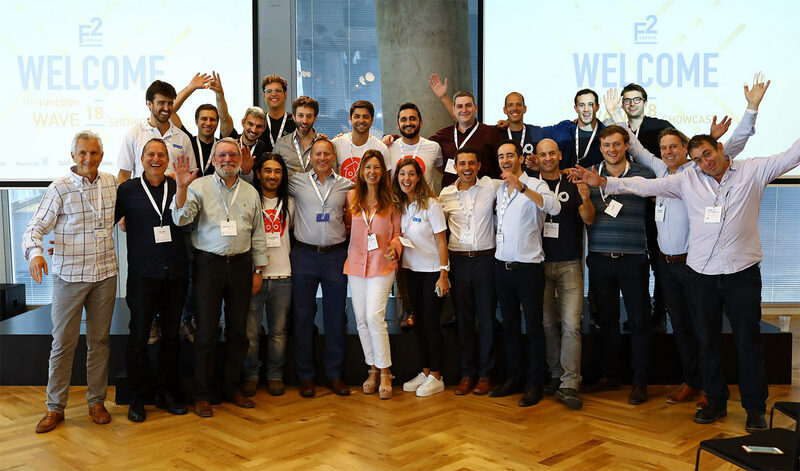 We have created below the full and updated list of Accelerators Programs and Hubs in Tel Aviv in 2018. Accelerator Programs are designed for early-stage Startups that are looking to grow fast by offering mentoring, work space, training and general Startup support for a specified amount of time. Often these programs are looking to onboard specific kinds of Startups and will be looking for an equity stake in the company (and sometimes even payment) to participate. Each program is very different though, and we encourage you to shop around. Credit: IDC Zell Program | Zell#17 class and staff in the Zellerator- The program’s working space where all the magic happens. A Startup Hub is often formed by Startup Founders themselves who wish to build a strong ecosystem around their business and share space. It becomes a mini-epicenter of Startup activity and relies on each member becoming a valuable, active part of the community. There are lots of location specific Startup Hubs but there are also often Startup Hubs which exclusively welcome members of specific industries like FinTech. Industry focus: No specific industry focus. Application Requirements: looking for B2B or B2B2C Deep Technology startups. At least two full-time founders, with the CTO being one of them. Location: Tushiya Street (Tel Aviv). Cost: 0 Equity Policy (participants are given the opportunity to donate Equity back to the program). Application Requirements: Early-stage startups, with at least two co-founders, one being a CTO. All founders are fully committed to work full time. Leetal Oknin, SigmaLabs Operation Manager. Industry focus: Payments, Distributed Ledger Technology, Cyber Security, IOT, Cloud, ID and Biometrics, Capital Markets technologies, AI and Machine Learning, Voice and NLP, Open banking and APIs, Robotic Process Automation, RegTech, Risk Management and Customer Ecosystem. Application Requirements: A strong and well rounded team that can be ready to launch by the end of the program. Application Requirements: Entrepreneurs in their first early-stage startup. Location: HaGalil Street (Tel Aviv). Industry focus: Open to startups that aim to solve significant and global problems through technology. Cost: The accelerator is a non-profit program. The program does not take equity nor IP rights from the participating startups. Program Length: A 5-month program that includes 24 days of workshops and lectures, connections with over 60 mentors, free office hours with 30 different companies and various networking opportunities all around the world. Application Requirements: Early-stage startups, with at least a POC, that aim to solve significant and global problems through technology. Location: Einstein Street (North Tel Aviv/ Ramat Aviv). 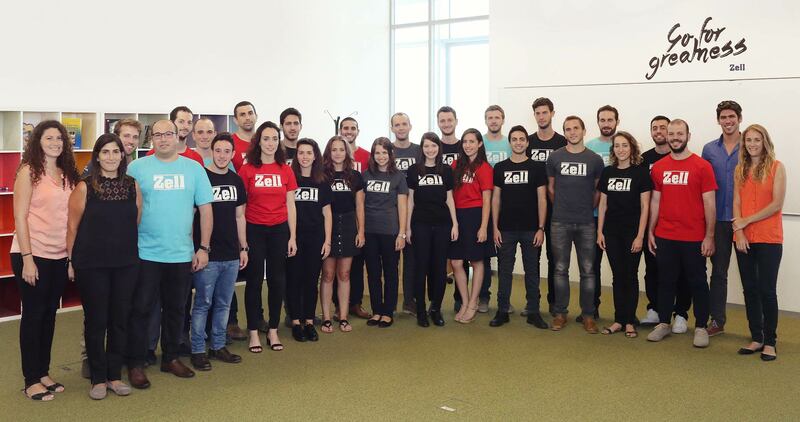 Industry focus: Focused on Startup’s Founded by Olim and Foreign Entrepreneurs. Application Requirements: At least one Co-Founder must be able to commit full time. Industry focus: No specific industry focus but looking for cloud-based technologies. Application Requirements: B2B startups in their Round A-phase, demonstrable traction, CEO/co-founder located in Israel. Application by referral only. Application Requirements: You must be an Entrepreneur, Scientist or Inventor with an early stage startup in the BrainTech arena. Industry focus; Innovations that better connected homes and businesses, smarter commercial environments and safer cities. Application Requirements: Outstanding IDC Students in their final year of Undergrad in; Business, Law, Communications, Computer Science, Government, Sustainability, Psychology or Economics. Application Requirements: By Invitation Only. Application Requirements: At least one Founder must be a current IDC Student. Industry Focus; Open to all entrepreneurs. Industry Focus; Open to Olim who made Aliyah 5 years ago or less. 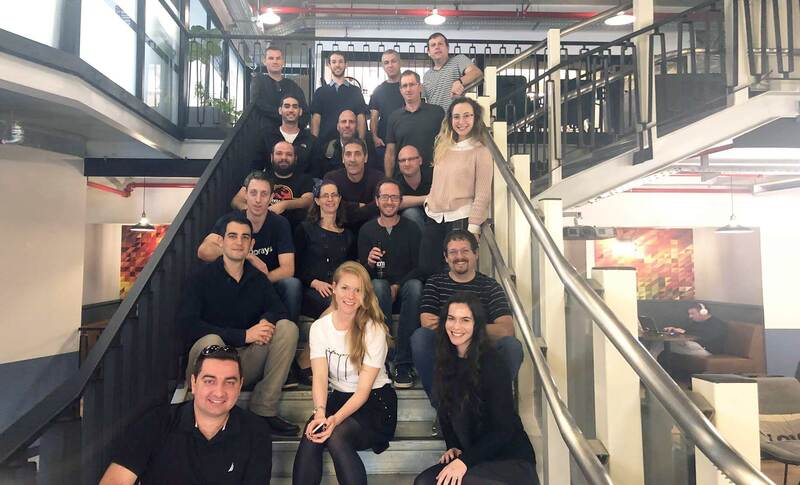 Ultimately there are dozens of Accelerator Program options across Israel, and many that work with Israeli Startups bringing them to Silicon Valley and New York too. Each program is tailored to a particular kind of Founder or Startup but most, at the minimum, require an established team, an innovative idea and at least one Founder available to commit full-time to the program duration. Some charge a fee or take an Equity % for participation, but if this is not something you’d like to do, there are many who do not take any fee or % so be sure to shop around for options. 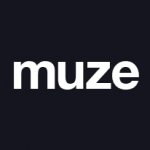 We at Muze recommend starting with the programs that are tailored to your industry as they will have more expertise and useful contacts for your concept. We offer UX UI Design Services to Startups that are looking to launch in a fast, cost-effective way.